Weatherboards - Macrocarpa, Redwood, Cedar and Treated Pine. 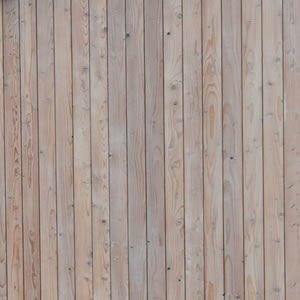 Our timber cladding works with all architectural designs, is warm, environmentally friendly, low maintenance, durable and cost competitive. 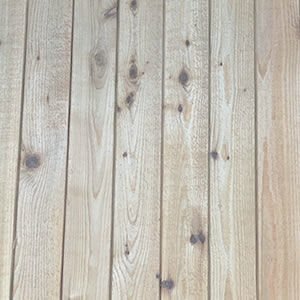 We offer you a fantastic selection of premium cladding timbers. 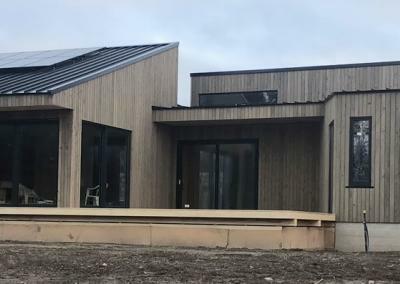 These will ensure that your house is beautiful, warm, healthy and energy efficient: giving you the satisfaction of living with the wonderful benefits of environmentally friendly New Zealand wood. 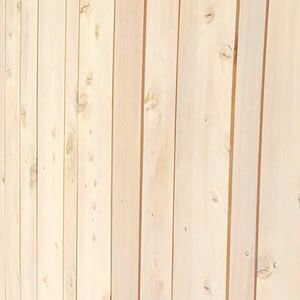 Our selection of specialist NZ weatherboard timbers includes: Larch, NZ Cedar, Redwood, Macrocarpa, Lawson Cypress, NZ Oregon and Pine. In addition, we also offer a selection of imported timbers including: Western Red Cedar, Alaskan Cedar and Larch. 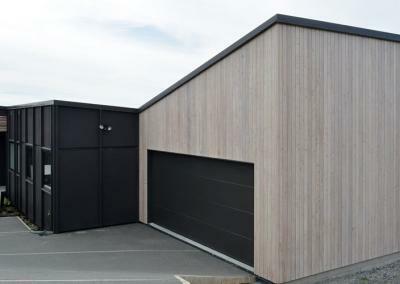 View Our Latest Cladding Projects. 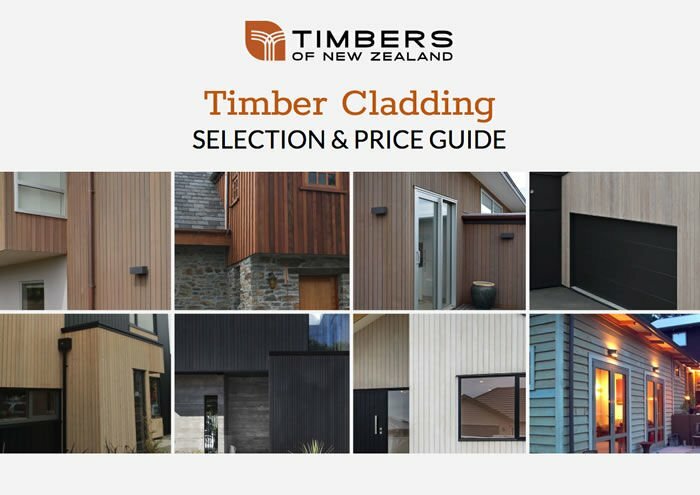 Download our Full Selection/Comparison Price Guide to choose the right timber to suit your personal taste and budget. functional and integrate well with all your architectural elements. Your desired look and architectural style can be achieved by our fabulous selection of weatherboard profiles. 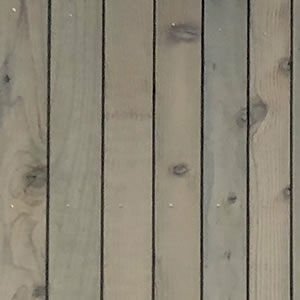 Our timbers can be supplied pre-coated with an oil stain colour, pre-primed with an acrylic paint or be left to weather naturally, blending in with your landscape or they can be coated with an anti- UV clear finish that retains their natural colour. Timber weatherboard is at the heart of our building tradition. 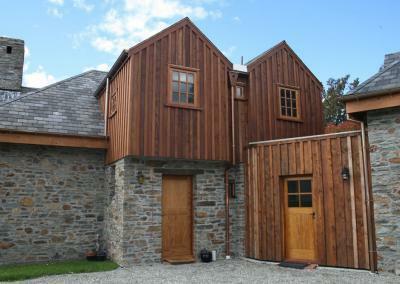 We supply cladding made from NZ timber established for this purpose over 100 years ago. We can tell you where your cladding timber was grown and you will be supporting the local economy. 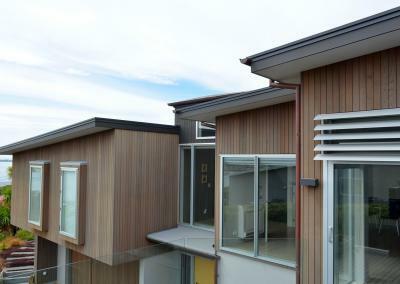 Being lightweight, flexible and durable, wooden cladding withstood the forces of the recent Canterbury earthquakes. 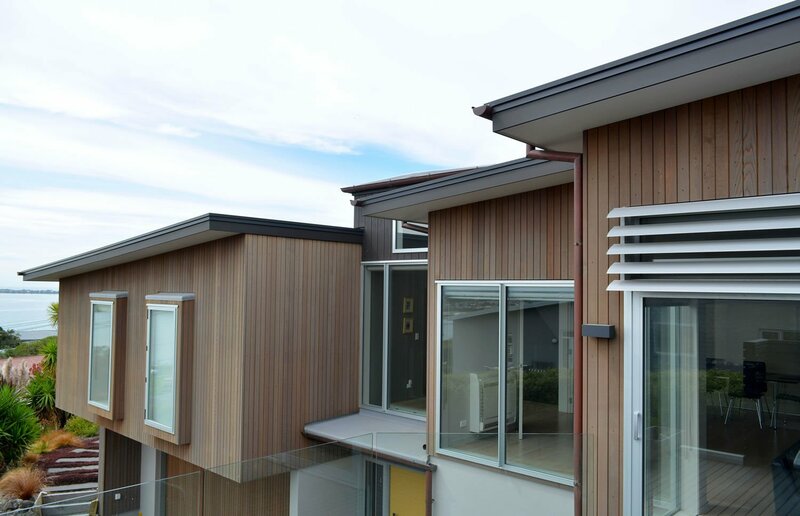 The weather tightness of durable weatherboard and it’s overlapping profile avoids the potential of a leaky home, while the intrinsic ‘breathable’’ nature of natural wood helps to minimise problems due to poor ventilation. Timber is an excellent natural insulator, making for a warm, energy-efficient home. Researchers at Lincoln University have proven that wood holds two and half times the heat by volume than is held by concrete. 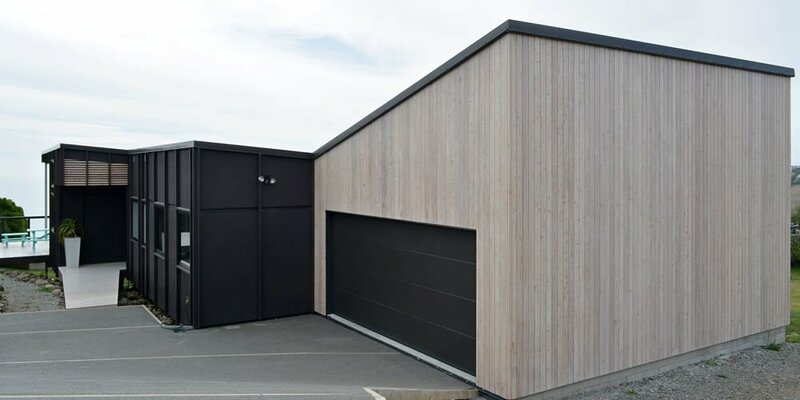 We can assist you to select a cladding and installation method that meets the building code, is easy to install, very cost effective and is guaranteed to stand the test of time. 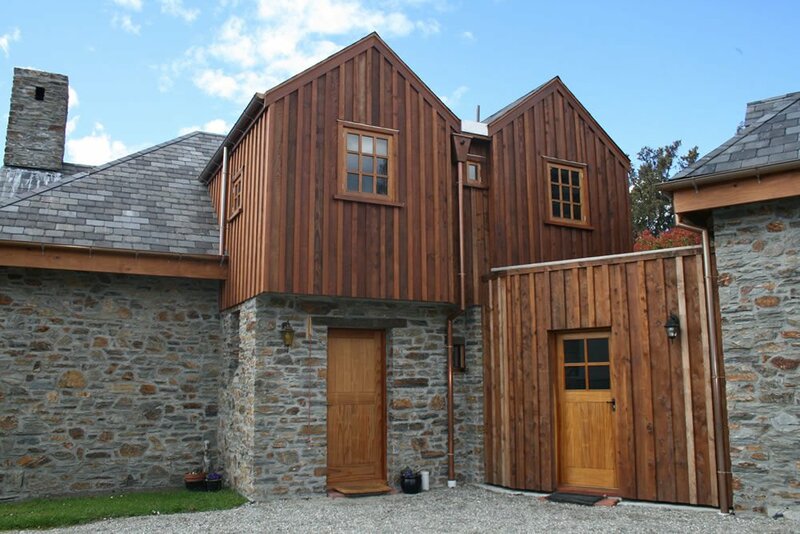 NWe understand the essence of natural timber and how to enhance it with beautiful finishes. N We can tell you where the wood for your house was grown, where it was milled and dried. NLet us show you the various profiles and share our knowledge on cladding surface treatments. 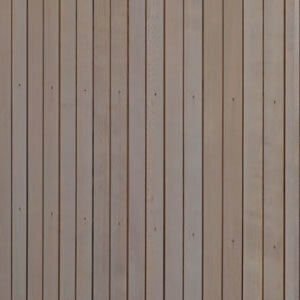 5WHAT to consider when choosing timber cladding? 5A NATURAL timber finish or PAINTED weatherboards? 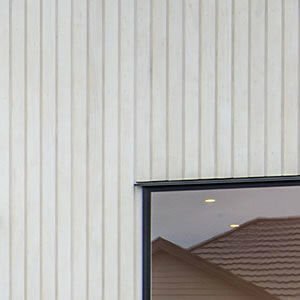 5HOW to retain the natural colour of timber weatherboards? 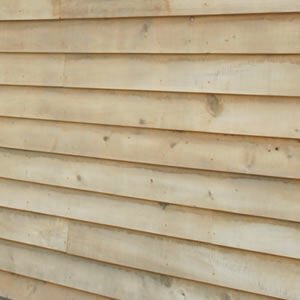 5Can you install unfinished wooden weatherboard? Copyright 2018, Timbers of New Zealand, All Rights Reserved.